HireBee is a responsive WordPress freelance marketplace theme where employers can post their projects and freelancers can bid on the projects. This theme has a simple, clean design with five built in color schemes. Every user will have their own dashboard where they have access to all their notifications, projects, proposals, purchases, reviews, contact info, site stats and favorites. As a website admin you can setup your own pricing plan for posting, featuring, mark projects as urgent and posting proposals. 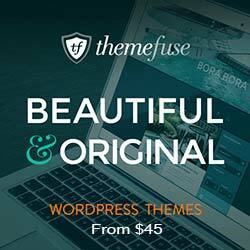 With this theme you can easily setup your own website like freelancer, elance, etc.